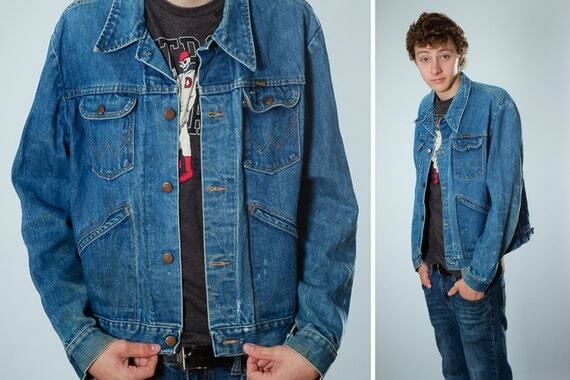 See more good, bad and truly hilarious jean jackets below! 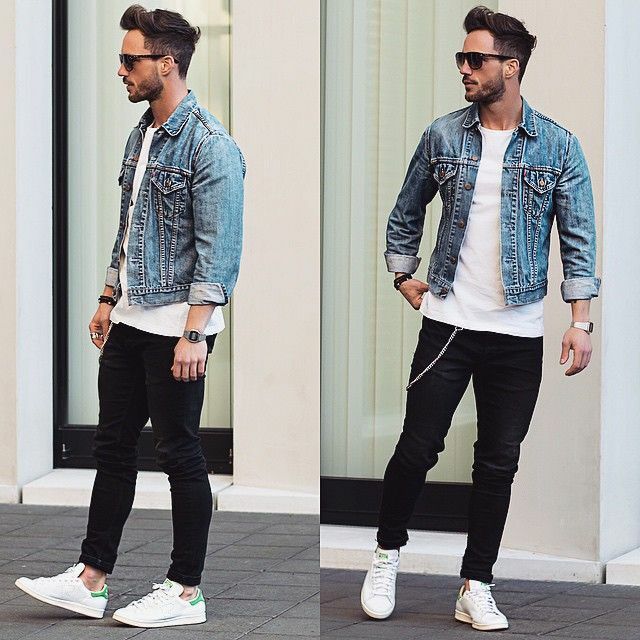 Black jeans, white tee-shirt & jean jacket?? 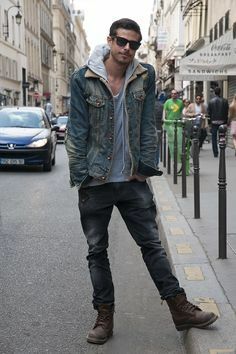 Come on now, can it get any better than this?? 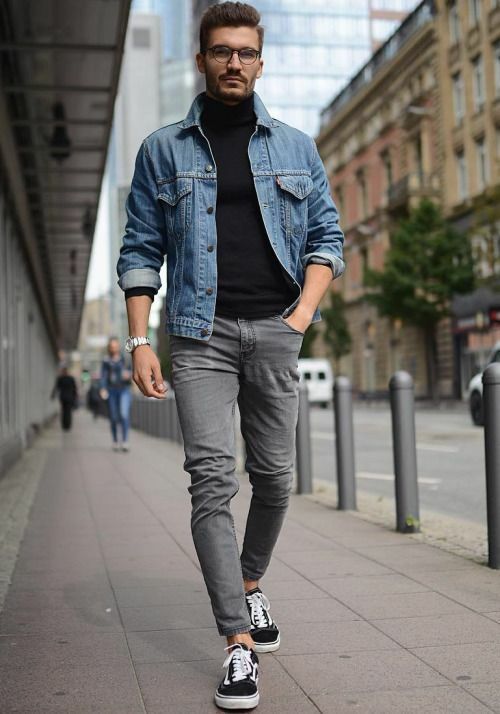 Wear it if you can!!! 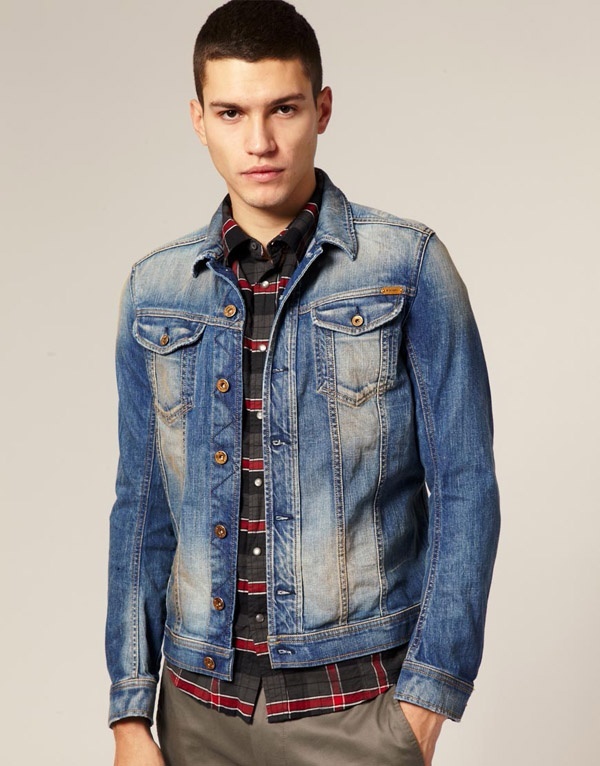 David Beckham, wearing his usual Wrangler Blue Bell Destroyed Denim jacket. 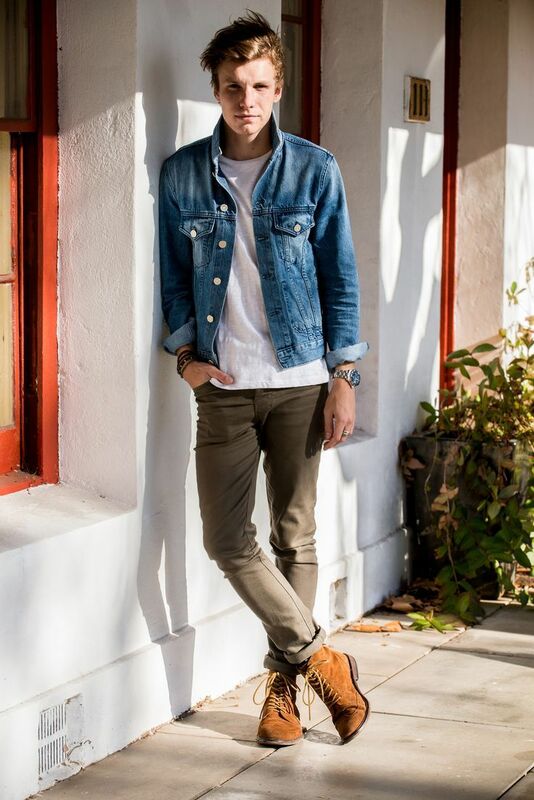 How does this guy manage to look like a model in every picture? 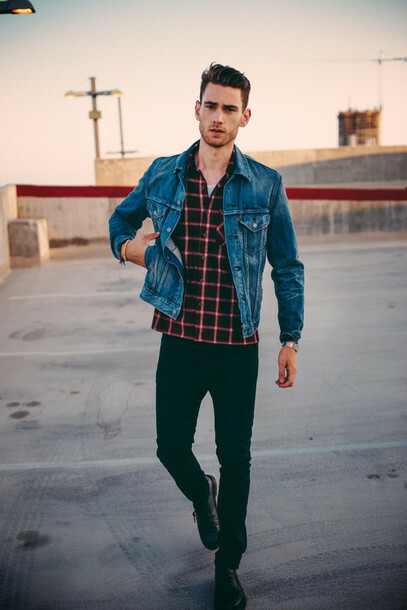 \”Drive\” not many men can pull off a jean jacket. 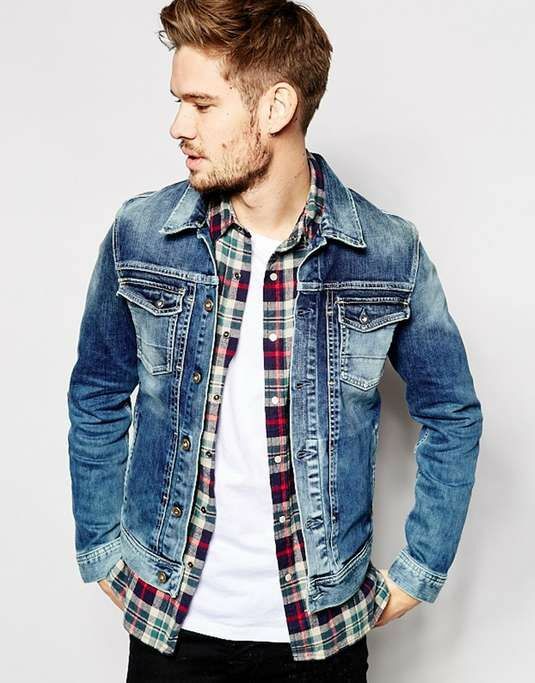 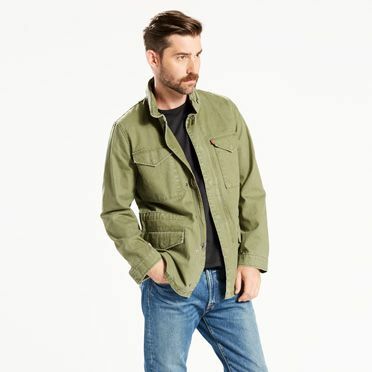 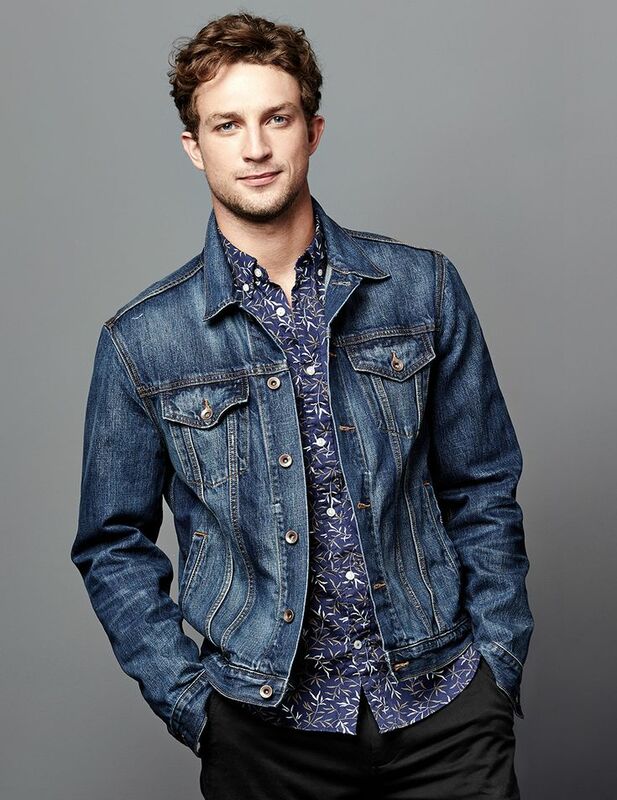 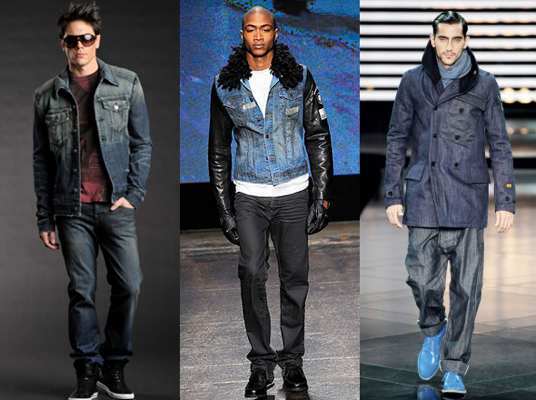 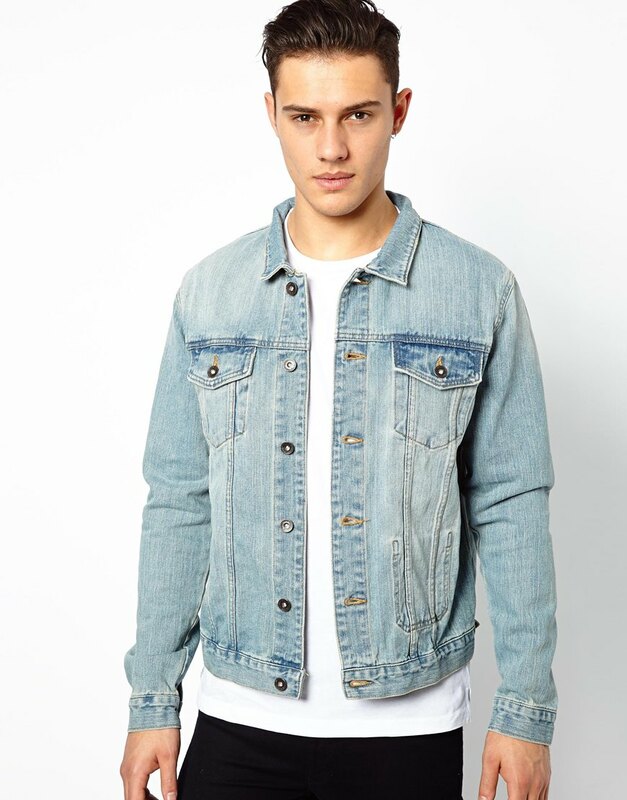 Matt’s Jean Jacket – Hot or Not? 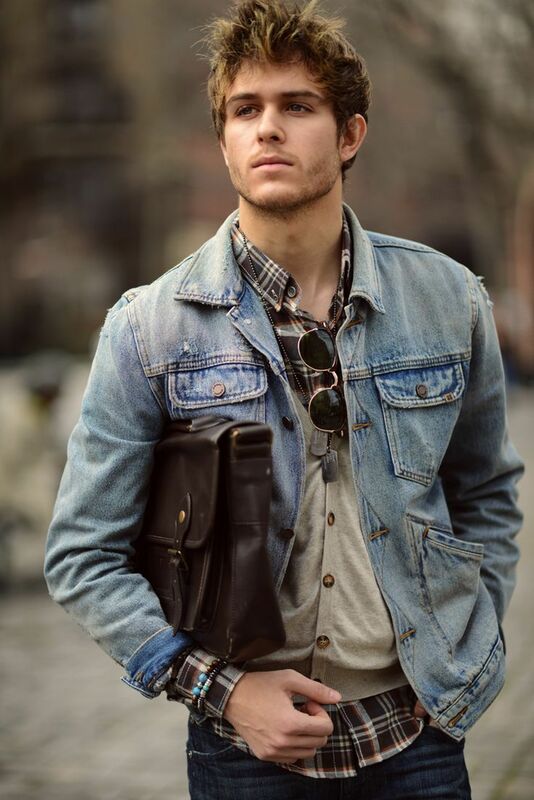 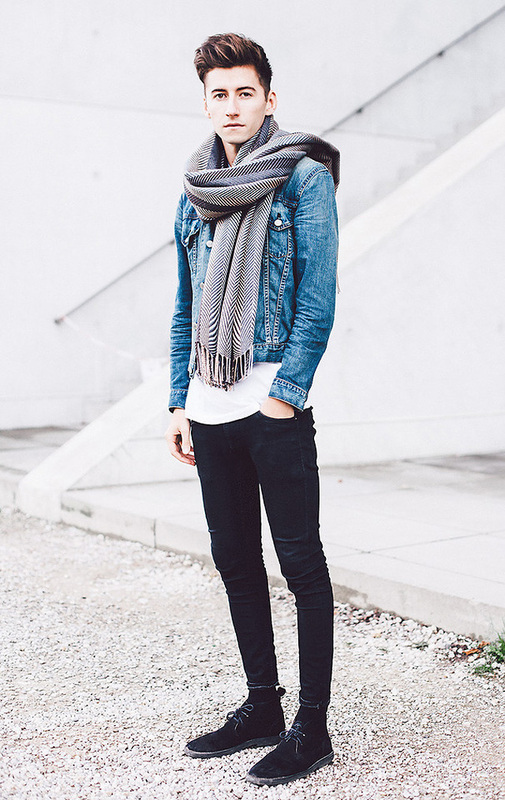 denim jacket hat boots fashion men tumblr style streetstyle .